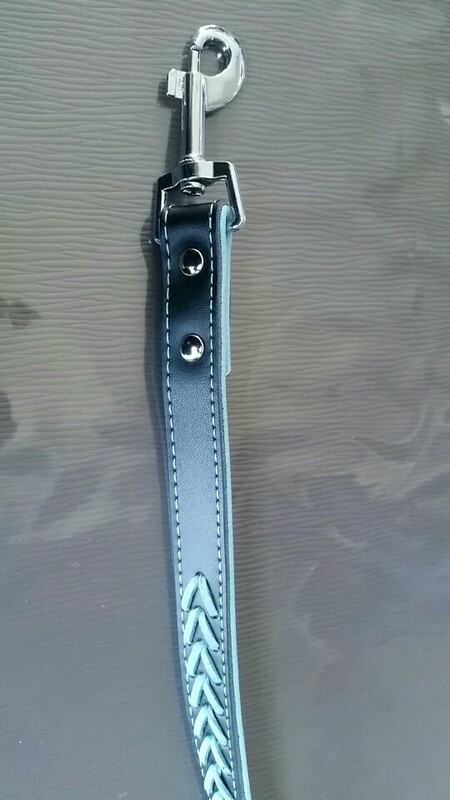 A very popular leather leash, comes in a wide range of sizes and colors red, light blue and pink. Suitable for small, medium and large dogs. 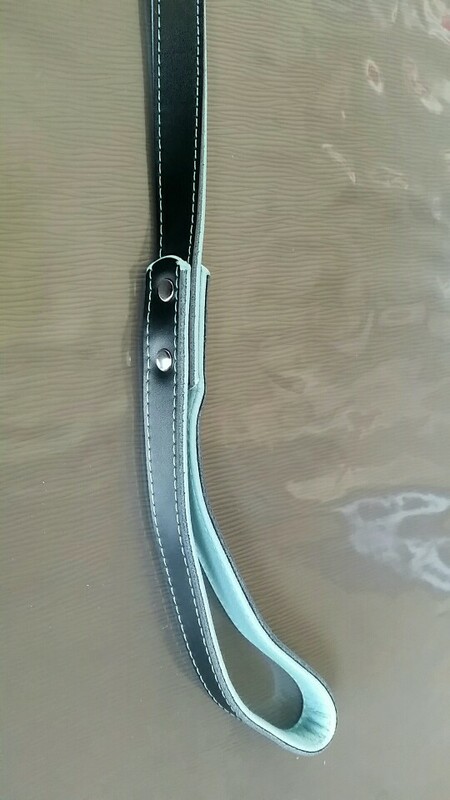 The strap is beautifully designed, strong and flexible and very comfortable to use. My compliments again for the work and fast delivery. I had ordered in the past and will do in the future. 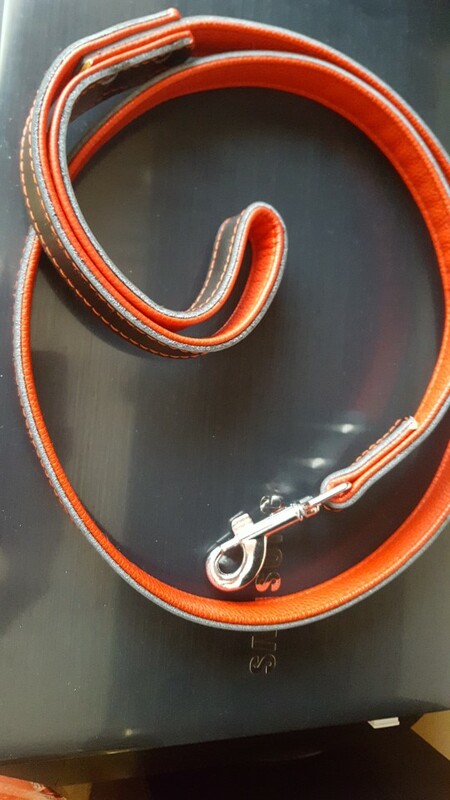 Great leash. Fast shipping with track. Recommend this seller, and you 've bought and always good products and agile office. Achetée with matching necklace, beautiful and strong, quality materials, super! Length carabiner handle 120 cm.